Silahkan klik tulisan atau gambar untuk lanjut membaca Sony Xperia Jelly Bean Update Schedule Revealed. 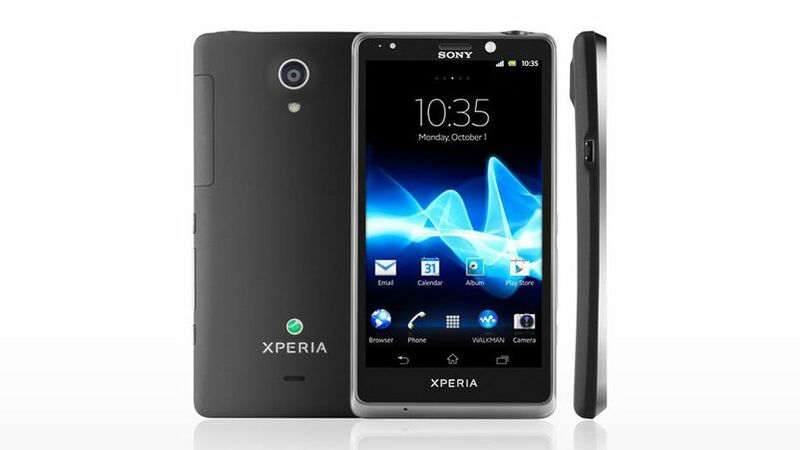 Sony revealed the Android 4.1 update schedule for its 2012 Xperia smartphones on Monday. Sony Xperia T, Xperia TX and Xperia V will be getting the Jelly Bean update "during February and March," while Xperia P, Xperia J and Xperia go will be upgraded "from the end of March," according to Sony Mobile's official blog. Finally, Xperia S, Xperia SL, Xperia ion and Xperia acro S will get the update in "subsequent weeks." Unfortunately for owners of the Xperia U, Xperia miro, Xperia tipo and Xperia sola, Sony has decided not to upgrade these devices beyond Android 4.0. The company also said it will provide more information on special Sony Xperia Jelly Bean features "in the new year." Xperia owners, do you plan to update your smartphones? Tell us in the comments below.